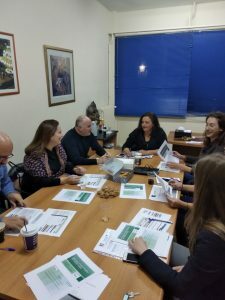 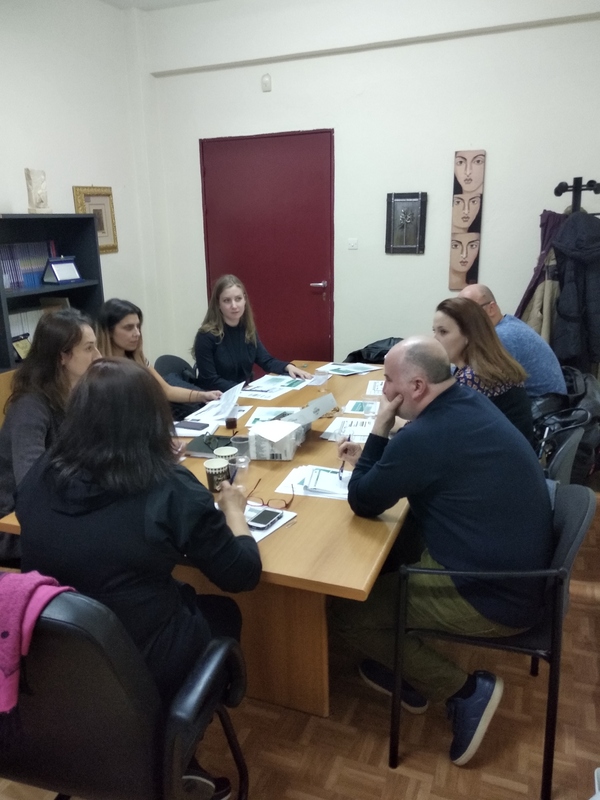 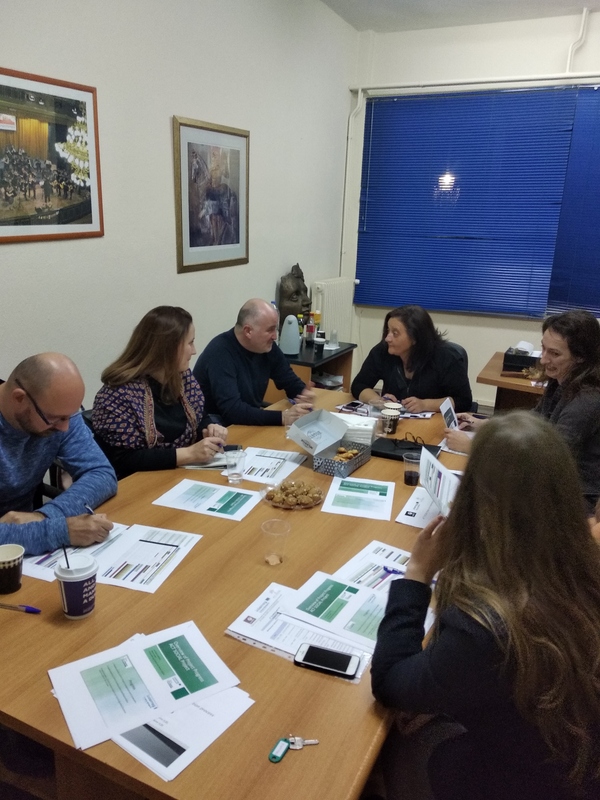 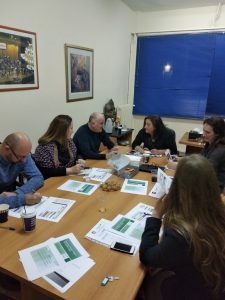 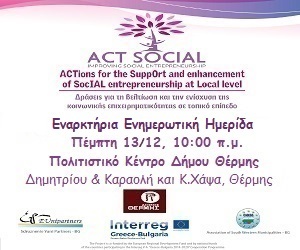 The 3rd Technical Meeting of the project ACT SOCIAL was held on 12/12/2018 in Thermi, Greece and organised by the Municipality pf Thermi (LB). 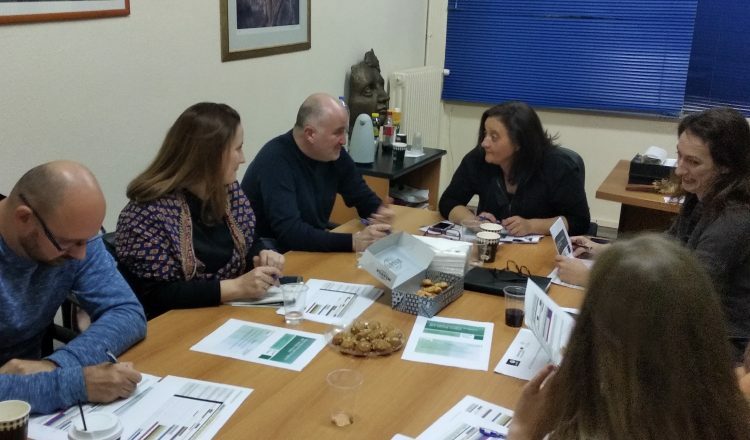 The meeting was attended by representatives of all beneficiaries. 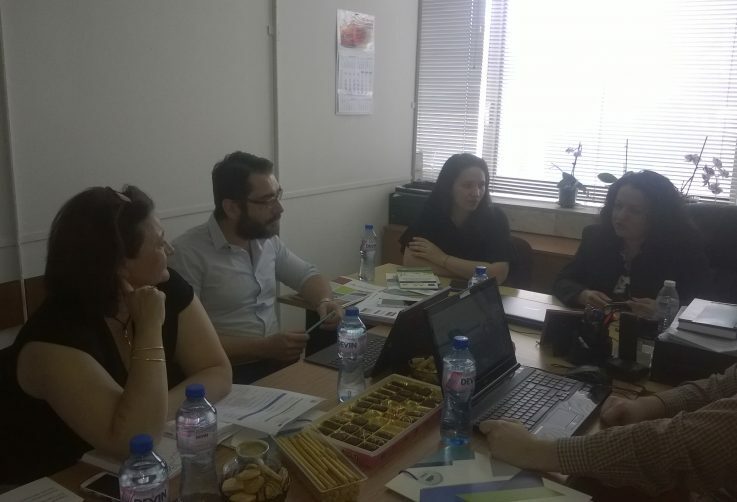 The meeting focused on the progress made so far and the planning of the next implementation actions.